What do you think this Drone Review – Eachine E56 video? 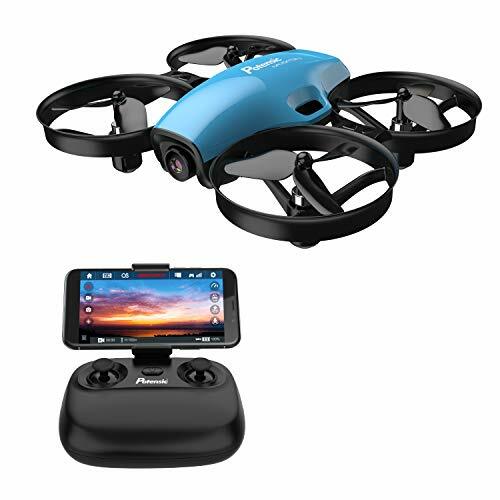 The Eachine E56 is a foldable “selfie drone” that uses a remote control that you tilt to fly and steer. 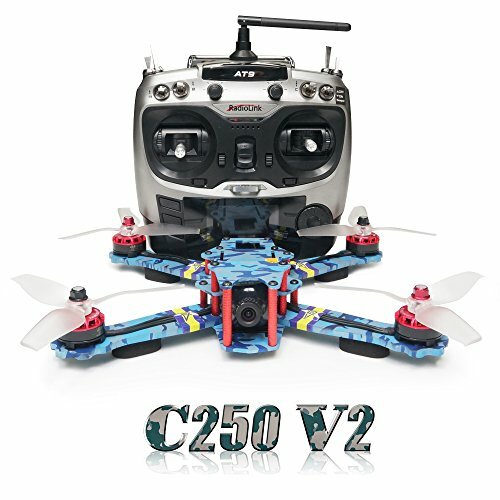 It is a different flying experience than using a normal quadcopter radio control. 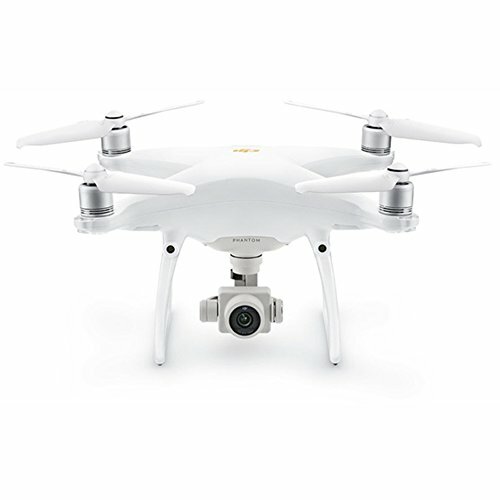 Watch us set it up and fly it! 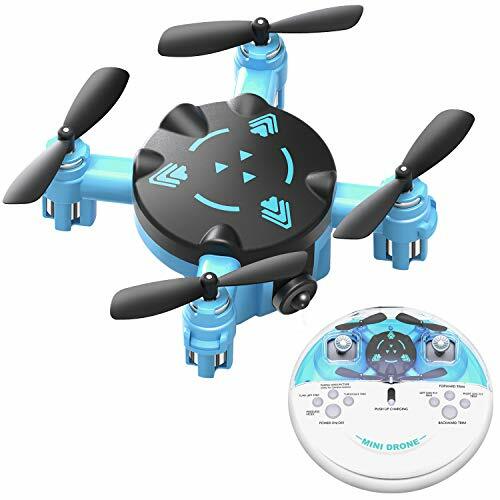 If you are looking for a different drone flying experience than usual, the Eachine E56 may be just what you are looking for! 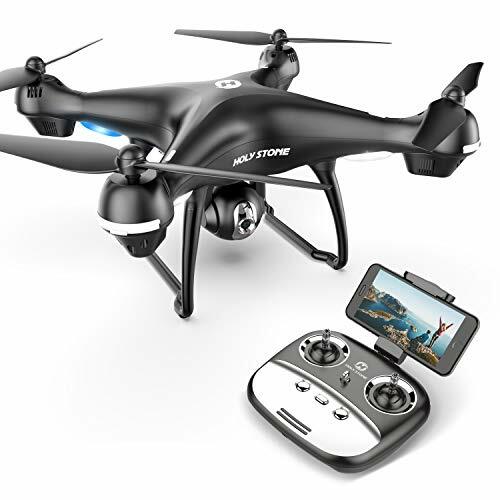 Be sure to share this Drone Review – Eachine E56 video! China Opens World's Largest Building! Size Of 3 Pentagons 2016 "Epic Drone videos"
September 1, 2016 admin Comments Off on China Opens World's Largest Building! Size Of 3 Pentagons 2016 "Epic Drone videos"